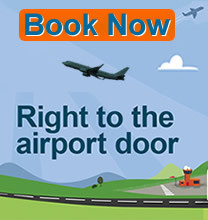 Flyaway Amber Travel UK offers an efficient 24 hour, 7 days a week, 365 days a year personalized door-to-door service, with experienced and helpful drivers focused totally on customer satisfaction. 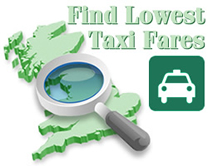 Our aim is to provide you with a high quality transport service at a reasonable cost. We strive to ensure that your journey will be relaxing, enjoyable and stress-free. For your health, safety and comfort, we have a No Smoking policy on board and any special requirements can be catered for. Our online booking system enables you to get a quotation and book a transfer immediately. Once you have booked your transfer online, our despatch system logs the transfer in seconds. We use Paypal for cheaper processing fees and our booking system is protected with 256 bit secure encryption. For your satisfaction, we have years of experience with airport bookings and can answer any questions you may have concerning the type of vehicle required, flight arrival and departure details.